Reduces wrinkles;Soothes your skin;Enhances skin's firmness of neck and decollete. 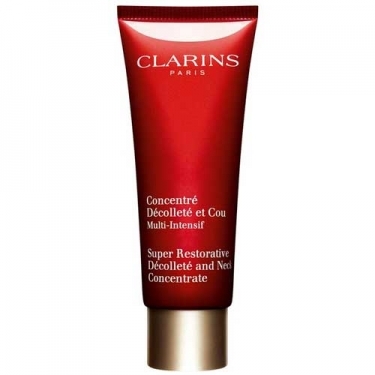 Concentre Decollete Et Cou Mult Intensif (Super Restorative Decollete and Neck Concentrate) is an anti-aging serum for decollete and neck areas. Fights away wrinkles, imperfections and pigmentation. 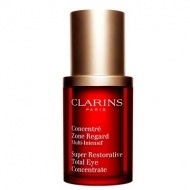 This anti-wrinkle anti-spot intensive fluid cream also removes redness. For very mature skin. Contains pueraria lobata, centella asiatica, bambu and sunflower extracts and vitamins. 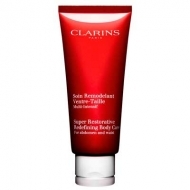 Use morning or night to thoroughly cleansed and toned face.We recommend using Clarins sun care products such as SPF 40 to effectively guard your skin.